THIS WEEK, THE FIRST EPISODE OF TWO-PART SERIES THE GREAT AUSTRALIAN BEE CHALLENGE AIRED ON ABC. THIS SERIES DISCUSSES SOME OF THE CHALLENGES OF URBAN BEEKEEPING AND GREATER CHALLENGES FACING THE BEE POPULATION. 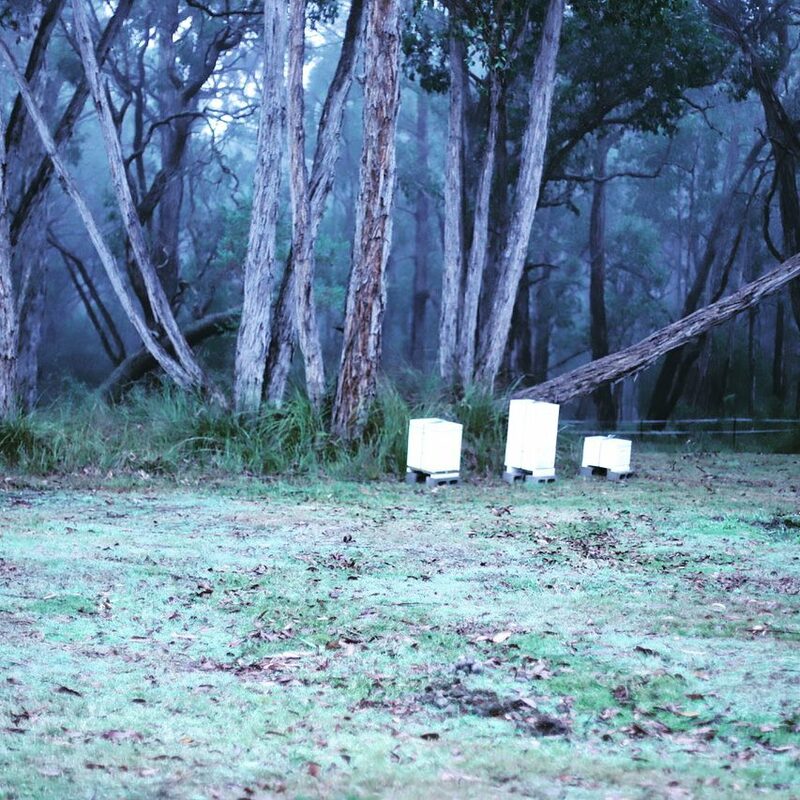 The show entrusts four Australian families with a hive of honeybees and monitors their progress. In the first episode, Host Paul West commented upon the interest Australians have in the bee population, noting how many families applied for the show. Apiarists ourselves, we loved hearing this, and thought we would unpack some of the challenges discussed in the show helpful to those interested in beekeeping. Australian bees are one of the most disease- free in the world, which is wonderful, but this doesn’t mean our bees are free from threats. Threats to bees can include weather, pests and other environmental disruptions. A significant disruption to an urban hive may be the moving of a hive, for instance, if the beekeeper needs to move to a new property. Pests such as the South African Small Hive Beetle can infiltrate beehives. Pests such as these will deteriorate the hive if left to breed. Similar to humans, stress and poor nutrition makes bees susceptible to disease. If disease spreads in the hive, the bee population won’t grow. Areas with lots of accessible flowering sources usually means a happy hive! But there are other threats to the bees such as weather and pests. 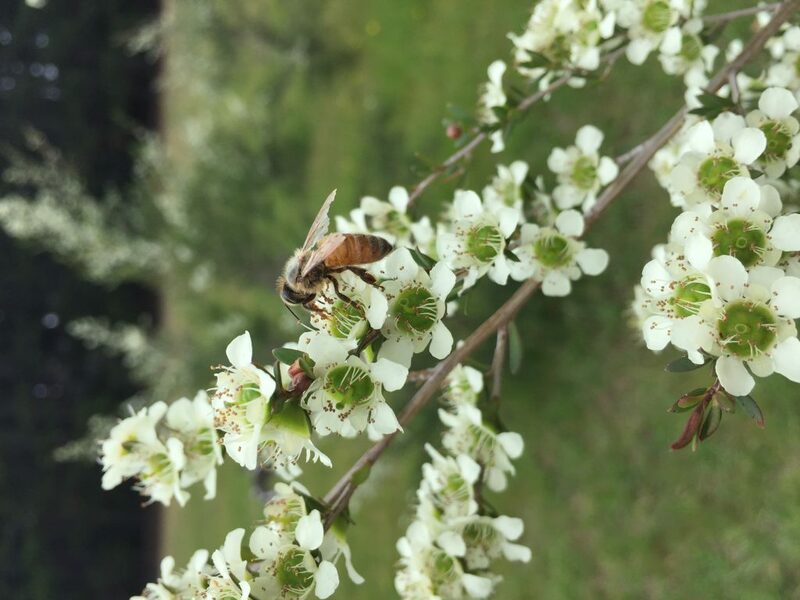 If there’s not a lot of natural pollen sources in the nearby urban environment (around 5km radius), then allowing for water sources and planting for bees in your urban environment may aid the bees. Using a smoker when disrupting the bees (such as when moving them) can help the bees remain calm, as the smoke blocks alarm pheromones of the queen. If bees need to be moved, move them at night! This ensures as many bees as possible have returned to the hive after a day of foraging. Leaving an empty hive box overnight helps ensure you collect as many of the bees as possible. Check the hive for pests when opening. A beekeeper can use a pest management tray in the hive to catch beetles. Bees are adaptive and will usually work with this method to evacuate pests from the hive. Some of Apiary Made Hives last Winter – the cold and changes in weather can be challenging for bees.